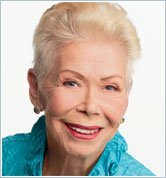 Louise Hay was an inspirational teacher who educated millions since the 1984 publication of her bestseller You Can Heal Your Life, which has more than 50 million copies in print worldwide. Renowned for demonstrating the power of affirmations to bring about positive change, Louise was the author of more than 30 books for adults and children, including the bestsellers The Power Is Within You and Heal Your Body. 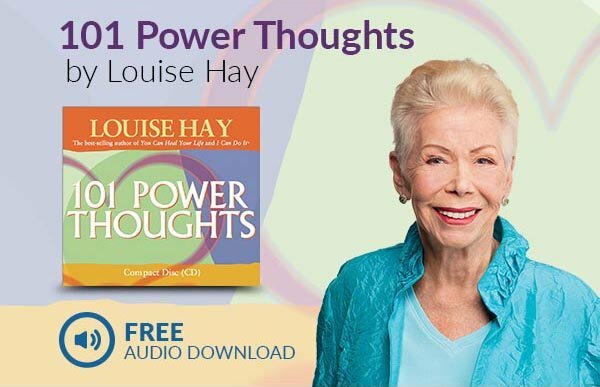 In addition to her books, Louise produced numerous audio and video programs, card decks, online courses, and other resources for leading a healthy, joyous, and fulfilling life.